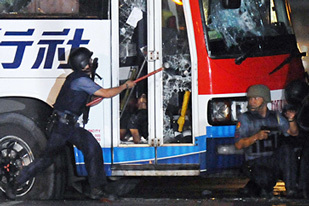 The ranking police officials who were in command of the assault units in Monday’s bloody end of the tourist bus hostage-taking incident at Rizal park were not incompetent. They were quite possibly criminally negligent. 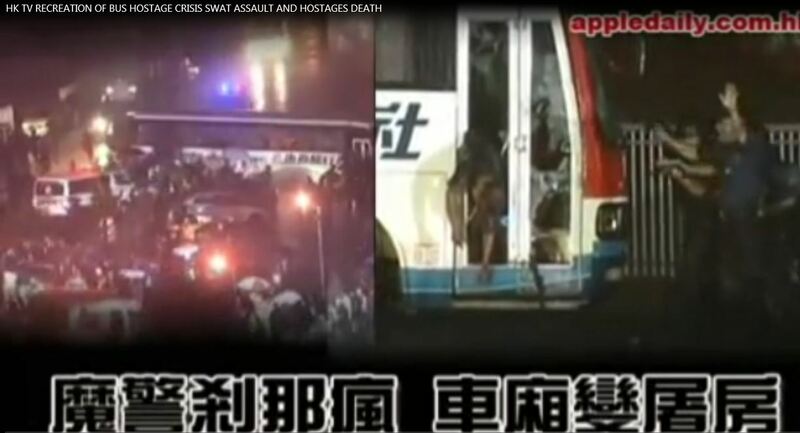 This is the only conclusion one can infer from the Senate inquiry into how and why the bus hijacking committed by a dismissed Manila policeman, ex-captain Rolando Mendoza led to a bloodbath that took the lives of eight of the remaining hostages all of whom were ethnic Chinese tourists from Hong Kong. 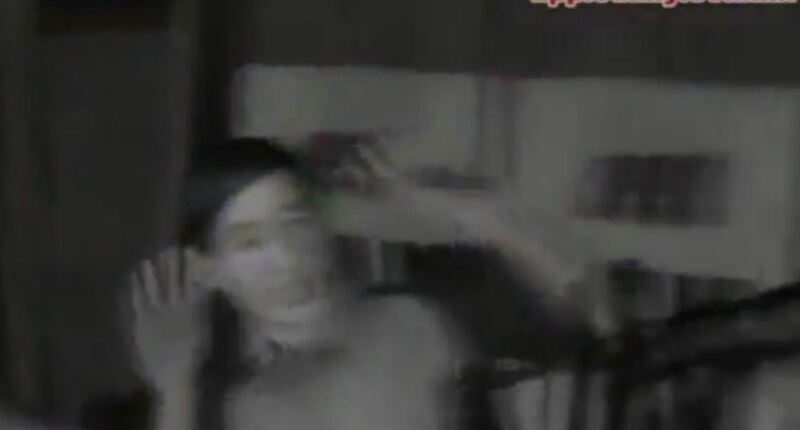 The Senate hearing extracted the admission that while the assault was clumsily carried out by the ill-trained and ill-equipped Special Weapons And Tactics (SWAT) team on the Manila police there actually was a Special Action Force was standing by at the scene. The policy officials lamely reasoned out that it was their “judgment call” for the SWAT unit to move even though “because of the urgency of the situation” that SWAT operatives did not have time to put on their gas masks and use other equipment other than mallets to try to break the bus windows open. As the congressional inquiries “in aid of legislation” are commencing at both the Senate and the House of Representatives, there is a disturbing graphic animated recreation of how the hostages were murdered by the disgruntled former policeman. 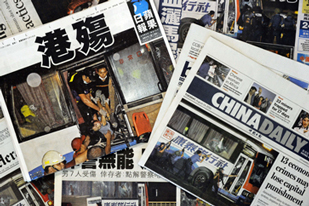 Hong Kong newspapers have roundly denounced the “incompetent” handling of the hostage-taking incident. 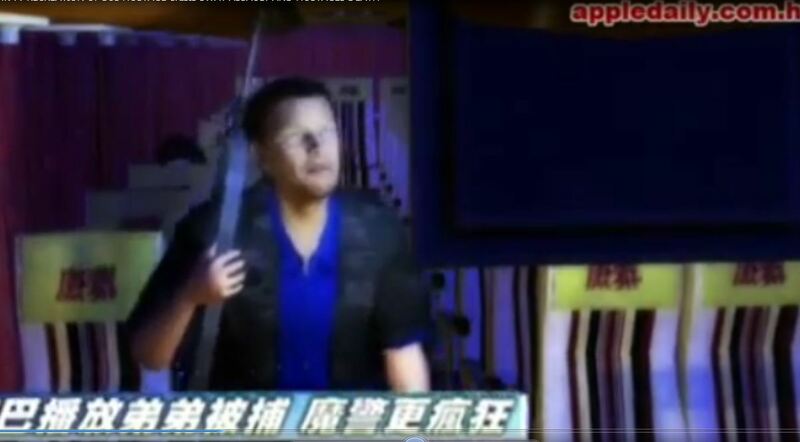 Now comes this video below put together by TV producers in Hong Kong and posted on YouTube. 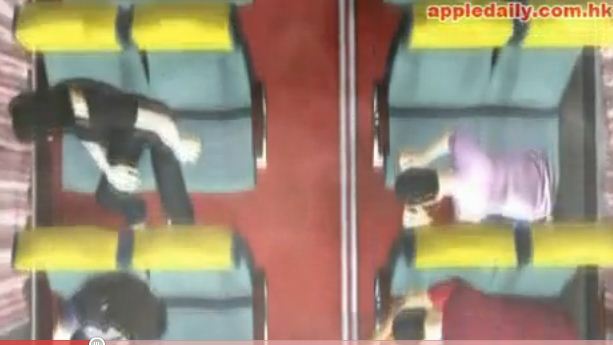 The piece cross edits actual video of the exterior of the bus as the police assault takes place with computer animation of what supposedly took place inside the death bus. The recreation, according to my sources, is based on the narratives of the survivors who returned to the former British colony last night. Be forewarned that the recreation is graphic and can cause extreme anxiety. Your Midfielder has confirmed that the original poster of the video has now taken it down. The material has borne the domain address “applydaily.com.hk” but was not widely aired by free TV stations in Hong Kong TV. This underlines the need for the public both in Manila and Hong Kong to eventually be told the contents of any affidavit the survivors will execute in reply to the inquiry into the hostage taking incident by the Hong Kong Interpol branch. 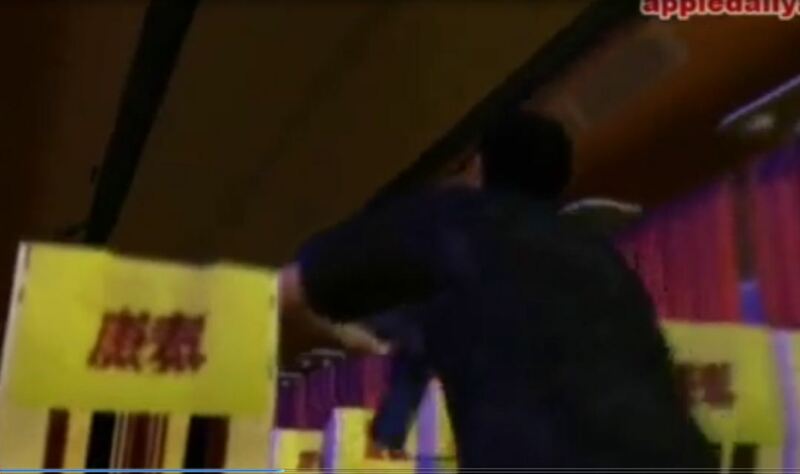 Given the highly graphic nature of the computer video rendering, the material could have served to further inflame passions at this sensitive juncture of the relations between the two jurisdictions. 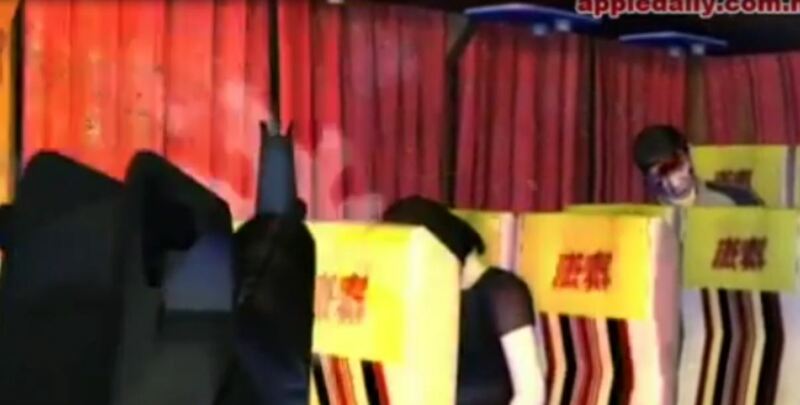 It has come to At Midfield’s attention that the recreation video has been reposted but a different user, but this time titled only in Chinese.